It’s been a long time between drinks but it’s not as if I haven’t been doing my research. 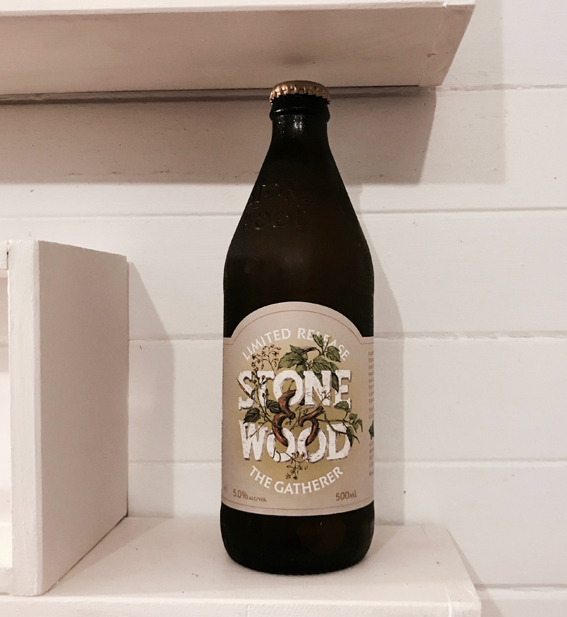 In fact, for this beer, I went straight to the source and toured the Stone & Wood Brewery in nearby Byron Bay. Why it took me so long to make this pilgrimage to the birthplace of Pacific Ale (surely one of Australia’s top beers), I’ll never know. Both of my regular readers will know that I’m not a huge fan of wheat beers but The Gatherer may just be an exception. Light and fruity, it has elements honey-dew melon and floral flavours. It would make a nice cooling summer drink or a great accompaniment to a hot curry. Not Stone & Wood’s finest but worth a try. In fact, worth a try every year, as the recipe changes with each seasonal brew. In truth, having ‘done’ the Stone & Wood Brewery tour, I would say that my judgement has been so clouded that future reviews may be unreliable. What I can say is, if you’re in or near Byron Bay and your remotely interested in the art of brewing, how to run a community business and/or have a good time, then book your place at S&W. Our tour guide was a legend, we learnt plenty about beer and we were having such a good time that the tour over-ran by 45 mins. 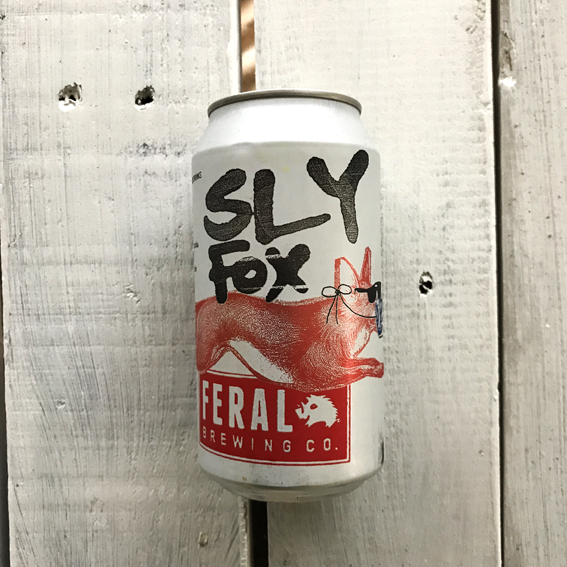 From the Kings of Australia craft brewing we go the Queens of The Stoneage and the aptly named “Feelgood Hit Of The Summer (even though it’s Autumn)………..